* Tattoos: Some red inks contain mercury. Many other inks contain other metals. * Chemtrails: Testing has indicated the presence of mercury in aerial spraying operations. 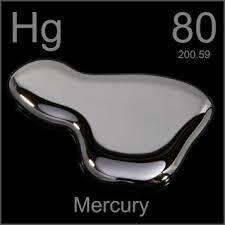 Mercury toxicity interferes with every body system. It blocks many vitamins and minerals from working and it blocks many of the bodies own signaling mechanisms. It also destroys nerve cells.